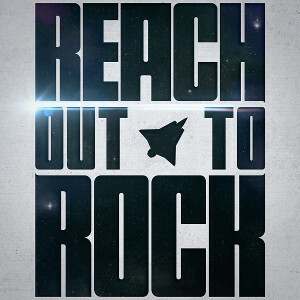 Swedish Hard Rockers REACH will release their first album "Reach Out To Rock" on March 4th through Sun Hill Production/Cargo Records. 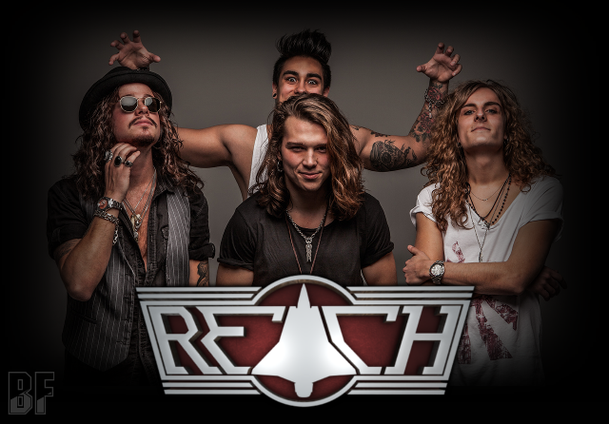 REACH is a newcomer band started in 2012, getting together with drummer Marcus Johansson and guitarist Ludvig Turner. REACH has released two singles in 2014. The first single "Black Lady" was showing their song writing abilities and proved not being just a cover band. 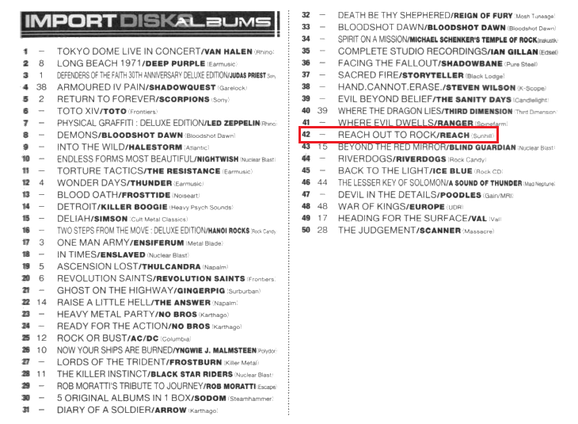 The second one is "You Called My Name" contained on this first album. "Reach Out To Rock" was mixed by sound maestro Pontus Norgren (Hammerfall, Poodles), recorded and produced by Erik Modin and Johannes Hennoks. Booklet is designed by Morgan Hassel. You can hear influences from Whitesnake, Scorpions, Europe and Gary Moore in the songs. REACH will be on tour this March with GUS G in Sweden and will hit the UK with ECLIPSE.